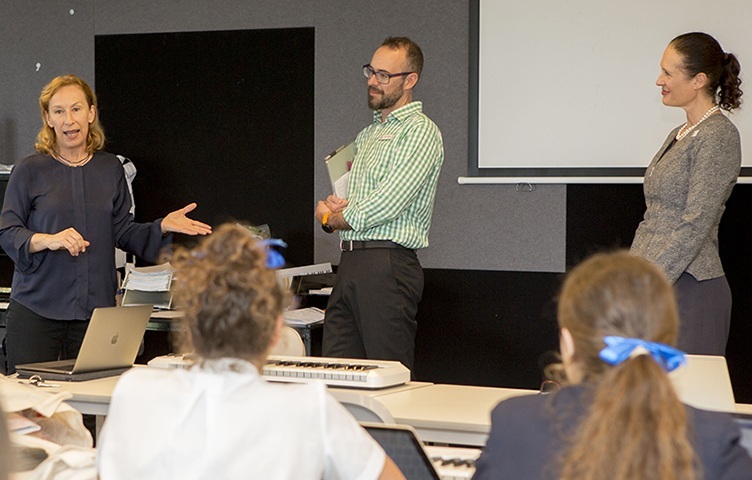 On Friday 20 April, world-renowned composer and past student, Ms Cathy Milliken (1973), visited the School to share her wisdom with the Year 12 Music Extension class. 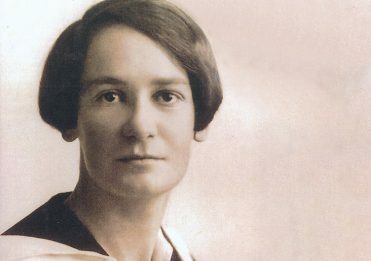 Ms Milliken has composed music for theatre, opera, radio, film and installations, and has been commissioned by the Berliner Saatsoper, Staatstheatre in Darmstadt and South Bank Centre London, among other influential music organisations. 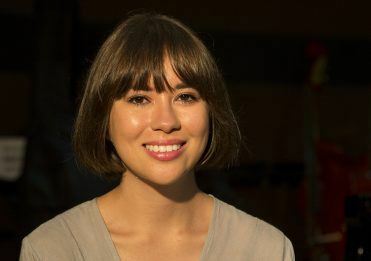 She is currently an Associate Composer with the Adelaide Symphony Orchestra. Reflecting on her time at the School, Ms Milliken is grateful for the opportunity to be curious and explore her talents while attending Girls Grammar. 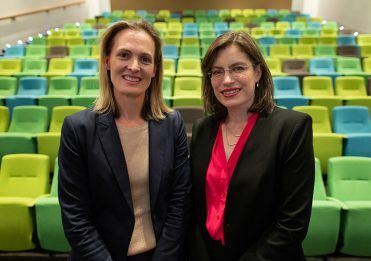 ‘We were emboldened to take the bull by the horns and have the confidence that we could do whatever we wanted,’ she said. 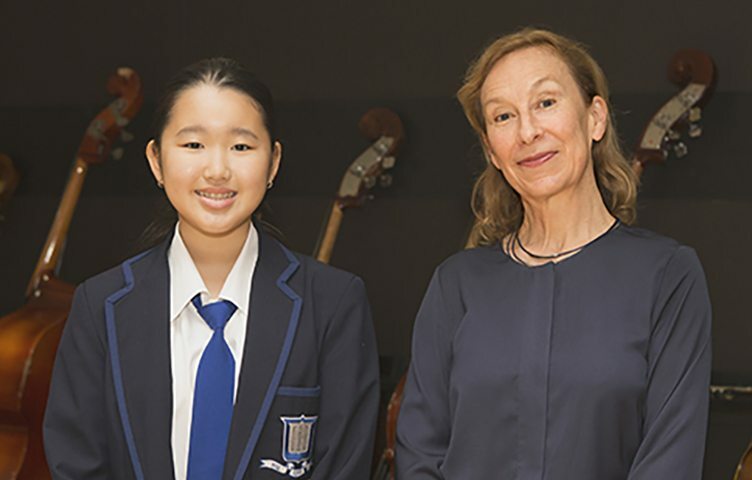 During her visit, Ms Milliken also met with Tiffany Yeo (8E), whose original composition ‘Love and Peace’ received first prize in the 2017 Australian Society of Music Educators Young Composers Competition (Middle School).